Noel Falconio is a Sydney based Disc Jockey and MC who has worked in the entertainment industry as a professional since the early 1990’s. 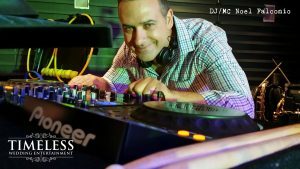 Noel has played at many function centres, at some of Sydney’s hottest venues, and also at major Corporate and Private Events in and around the Sydney metropolitan area. 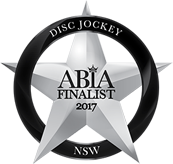 The experience and music knowledge gained from working in all of these places, combined with his years of experience in the industry, have created an infectious mixing style that appeals to a wide audience. His music range extends across all popular genres including Top 40, House, R’n’B, Funk, Latin, Italian and Retro Party Hits. Noel knows exactly when to drop the right set to keep the dance floor busy! Noel has always been interested in technology, beats and rhythm, and is known for his unrelenting energy, passion and dedication. 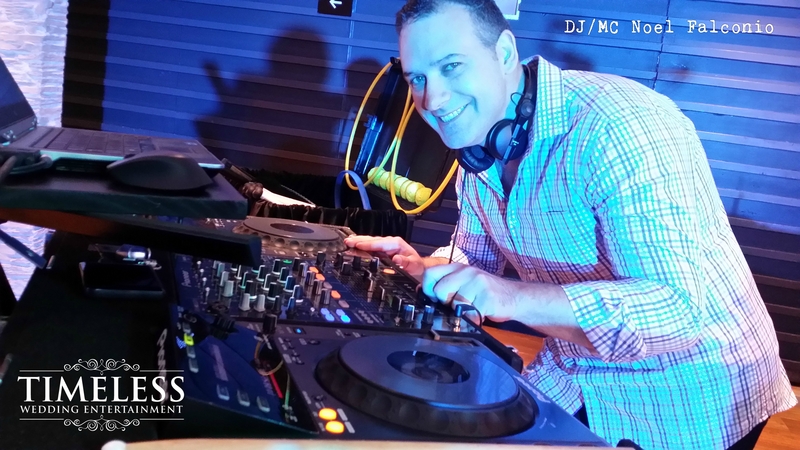 Recently Noel has also extended his mixing repertoire into a awesome live set combining a DJ alongside top vocalists and musicians. These performers provide electronic drum percussion backings and beats, building into an impromptu music mixture with sampling and scratching. The end result is a very entertaining Live Show! 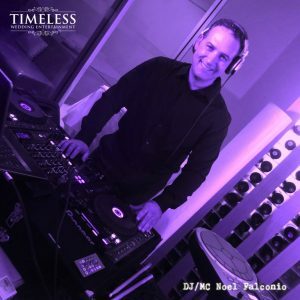 Whether as a stand-alone DJ, MC or any other live performance combination, booking Noel Falconio will offer you a successful entertainment solution for your next event. Download the Noel Falconio – DJ Bio here.